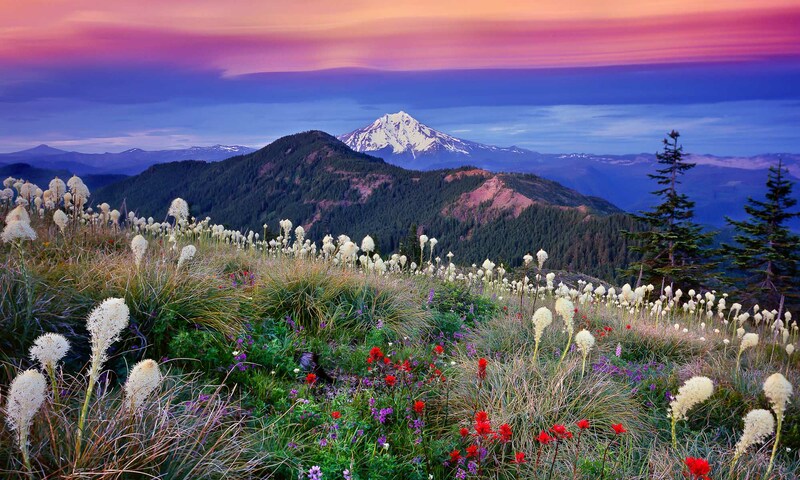 Guided Photography Tours to the places in and around Bend that you’ve only seen in photographs. Capture the beauty of Central Oregon’s amazing landscapes with renowned landscape photographer, Mike Putnam. 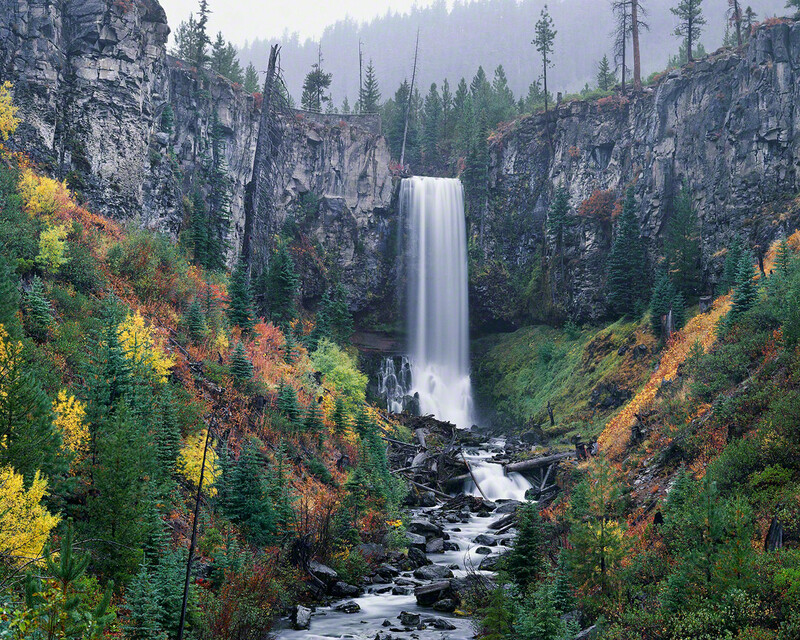 As a full-time professional landscape photographer, Mike has extensive knowledge of Bend Oregon’s stunning landscapes. He perpetually seeks out optimal conditions for his next fine art photographs. Now, you can use Mike’s nearly 20 years worth of local photography knowledge to help you capture your own stunning images of Central Oregon. 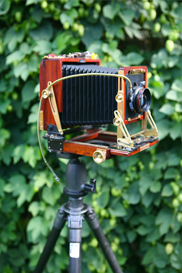 Are you visiting the Bend area and not certain about current photography conditions? Book one of Mike’s Bend Oregon Photography Tours and he will personally guide you to Central Oregon’s most beautiful scenery during your visit. Mike’s Photography Tours are booked through the good people at Wanderlust Tours. Please Visit the Wanderlust Website for more information about Mike’s tours and Booking information.